Baking Essential Tools can take your baking experience to a whole new level. Whether you are a Top Chef or Cupcake Wars Queen, you have probably seen all the cool cake baking tools and equipment they use. Now you can choose which ones you need. You might be able to do without some, but I am going to share the ones I feel are a must in any kitchen. I don’t know about you, but my TV only knows 2 channels. Food Network, HGTV, and a little The Big Bang Theory and Criminal Minds thrown in. You get to see some of what other bakers and chefs create their works of art with. So back to my favorite essential tools you don’t want to be without. Now you don’t have to go out and get the whole Rachel Ray line or the Pioneer Women line if you don’t want too. You can still create some great tasting recipes without them. 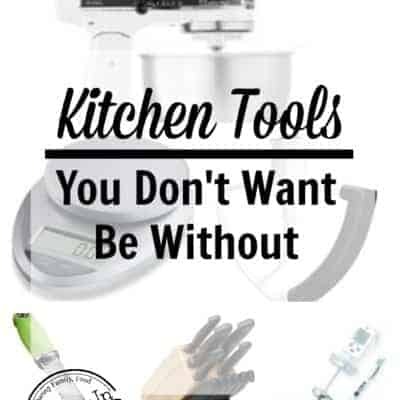 But there are some you really need for accuracy in your measuring, and to make your time in the kitchen more efficient. I even wrote about some of the pantry items I can’t live without. I like to keep my measuring cups and measuring spoons in a drawer by themselves, just for me and my baking. This is where I keep tools like all the plastic containers I have for my batters and frostings after they are made. Then you might need a drawer or a large container for all your sprinkles. Because everyone needs sprinkles, right? Also what about all those frosting tips? They should have their own special container so they don’t get bent. Really, I have so many baking tools, my husband thinks I am a hoarder. I have things for “Just in Case” I need to make that 10 layer cake with all the fancy decorations. You just never know. If you want to read about my baking secrets, I am happy to share. These are not listed in any specific order, I need them all just as equally. Kitchen Aid Stand Mixer – This is a must for any baker or any living breathing person. I have two and I would love another one. They always come out with the coolest colors. I just saw the prettiest mint green one. Both of mine are white and I also have a cover for them. Measure spoons– I have about 4 sets. This is another item, I can always use more of. Measuring Cups – I buy the metal ones because the plastic ones don’t last. I have 3 sets and would love more. A Glass Measuring Cup I like at least a 2 cup pitcher for liquids and also a 1 cup. Cookie Scoops – I use these for cupcakes. I have two sizes for mini and standard size. Dry Sifter– This makes your cake batter and frosting smooth and creamy with no lumps. Baking Pans – You need a 9X13 and a Jelly Roll Pan, Cookie Sheets, 8 X 8 Square and a 9 X 9 Square, Also a Bundt pan and a loaf pan. Now I also have Scone Pans and cupcake pans. Wilton Cookie Cutters for cookies or fondant. You can never have too many cookies cutters. A Turntable – if you are a decorator, you need one of these. It will make life so much simpler. Silpat – For even baking. These can be a lifesaver. They keep those cookies from getting too brown on the bottom. Kitchen Scale – Remember baking is a science. I wrote a post about this one here. This one will change your life. Oven Thermometer -This is must have to check the accuracy of your oven. You might even call the gas company to have them come and calibrate your oven. Refrigerator thermometer – You don’t want your food going bad before it should. Make sure your temp is between 37 and 39 degrees. The food danger zone is 40 – 140 degrees. Knives – A good set of knives is always important. I use Henckels. A Good Zester – This is another of my favorites. This is great for zesting lemons or limes. A Candy Thermometer – I use this to make all of my buttercream frosting and also any candy making I do. Do you have Amazon Prime? You can get any of these items shipped for free 2 Day Shipping. Along with Prime Photos, Free Movie Streaming and more. It’s totally worth it. I save so much money on shipping. 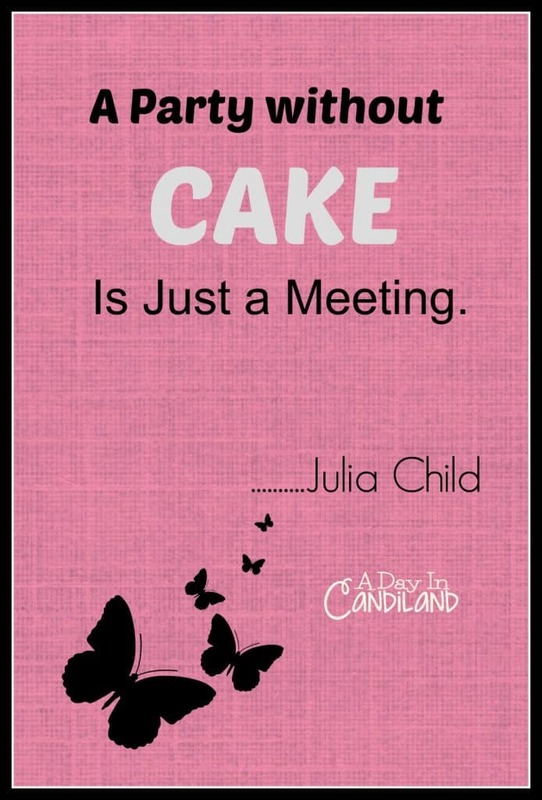 And like Julia Says, A party without Cake is just a meeting. Don’t forget the cake….. 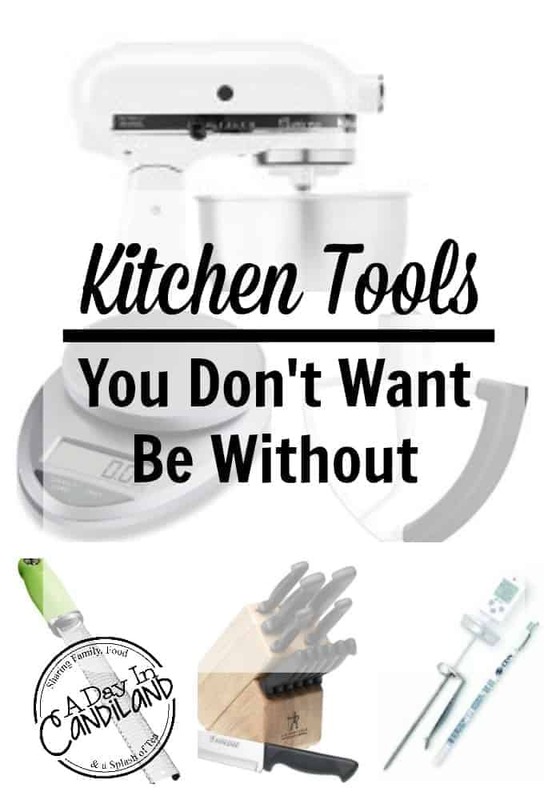 There are many more essential baking tools I use in my kitchen but these were my favorites. Let me know which tool you can’t live without in the comment section. You can see in my recipes below why you need these top baking tools for beginners or the Pastry Chef. Get our Free 10 Kitchen Food Hacks when you subscribe to our weekly recipes, budgeting tips and encouraging stories. Awesome! 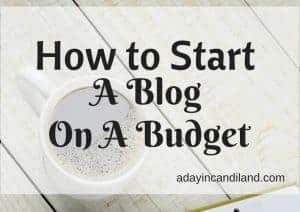 Now you will get the Kitchen Hacks List along with recipes, budgeting and encouraging tips each week. I need to get a turntable. I think of it every time I frost a cake! 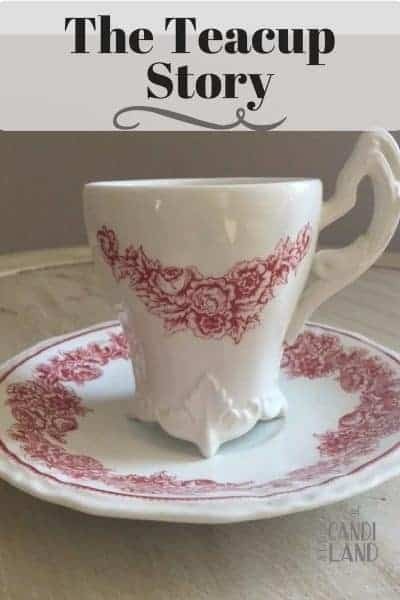 It is really a great tool and make it so much easier for cakes. I have two white ones and want a colored one. I have almost all of these, including 2 Kitchen Aid mixers, ahem. The rest are on my "need to get" list. I have several microplanes too becasue inevitably I need more than one and odn't feel like washing it in between uses. I like several of everything, I am forever washing in between. Yes, my kitchen aide has worked so well.